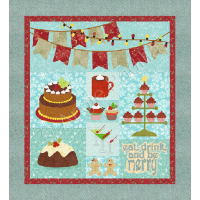 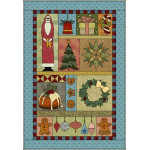 Could anything be sweeter than this darling little Christmas themed wall hanging? 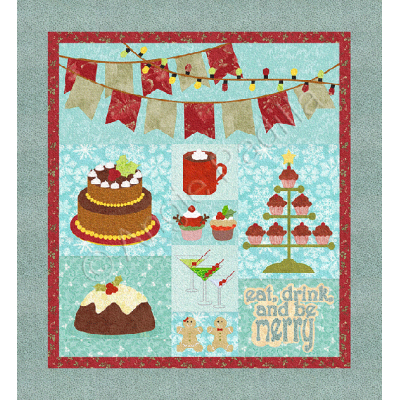 And oh, so fun to sew! 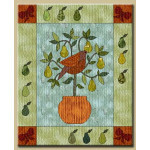 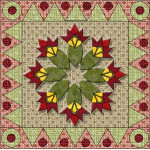 If you enjoy embellishing your quilts, this little wall hanging is perfect for that! 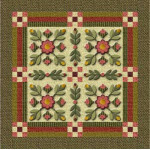 Add embroidery,..